Kitchens Lanarkshire has one of the most modern up to date kitchen showrooms located in Lanarkshire, Scotland. We have an extensive range of kitchens on display and we are sure you’ll find something that catches your eye that you would simply love in your home. From bright high gloss kitchens to matte kitchens, entry range appliances to top of the range appliances our showroom has it all. From ovens, hobs, hoods to handle-less doors and floor coverings you can browse unpressurised for as long as you like. Monday to Friday: 9.00am till 5.00pm. 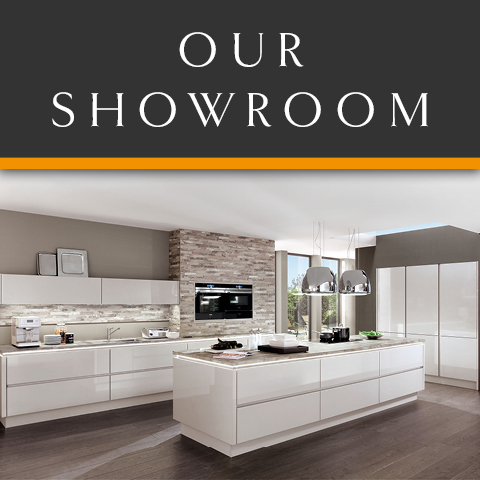 Please call us on 01357 238491 to make an appointment at our kitchen showroom.